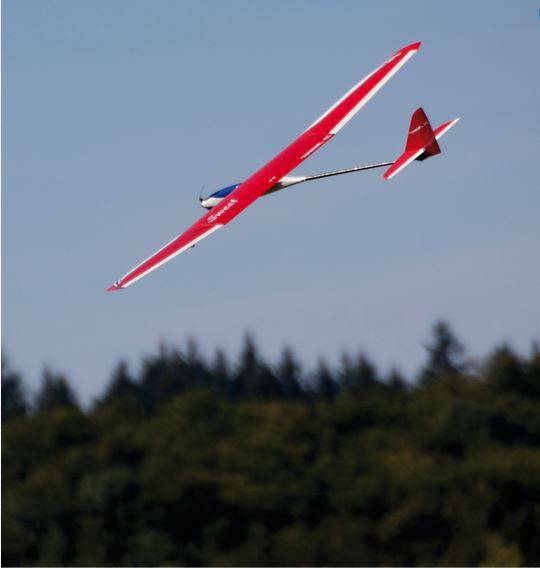 Sweet 1.8 meter electric sailplane. 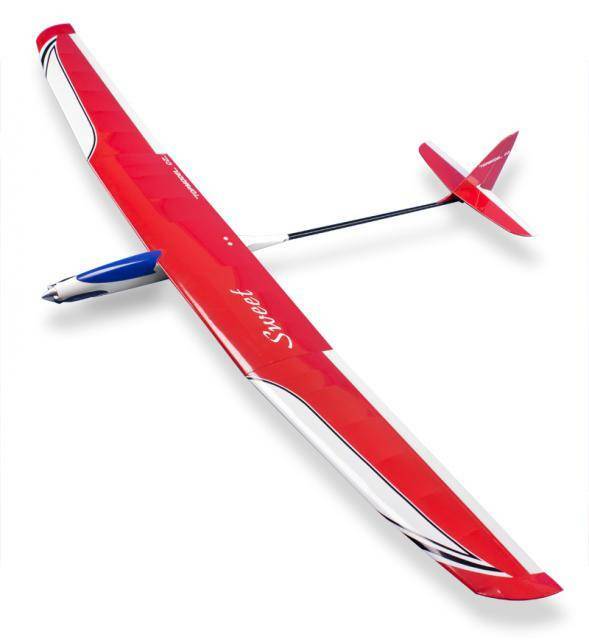 Topmodel CZ Sweet 1.8M is an elegant electric sailplane for sport thermal flying and is easy to transport due to its 3 part wing. 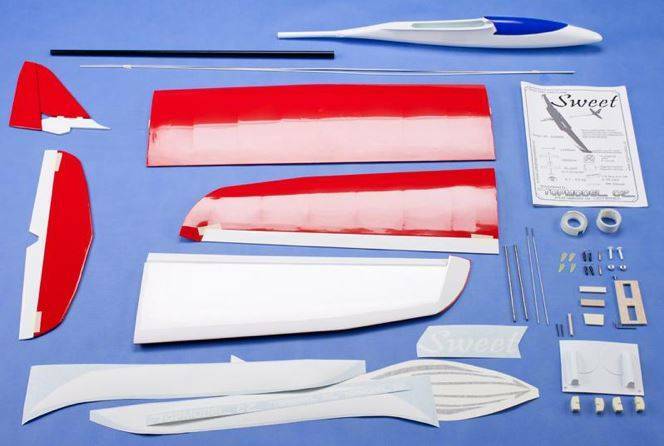 The build quality of the kit is excellent. 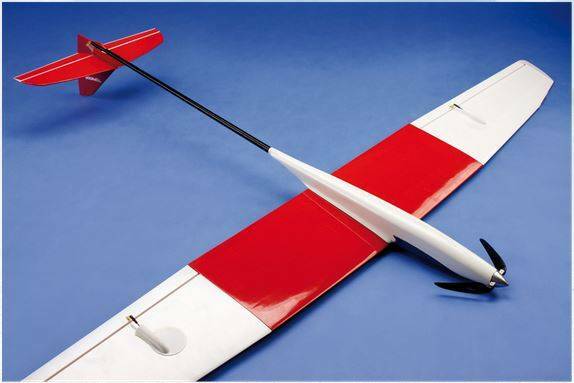 The Sweet features a thin and efficient airfoil with light wing loading. Snappy electric performance coupled with forgiving characteristics, the Sweet will delight intermediate and expert pilots alike. 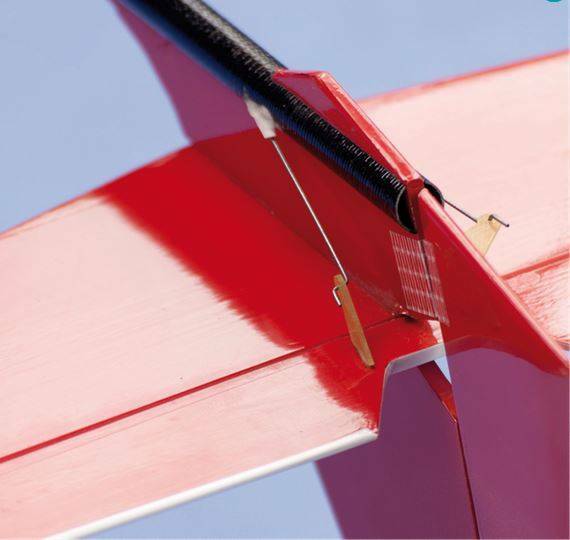 An ideal machine for slope and thermal flight .